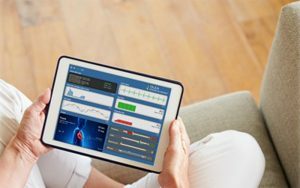 Real-time vital signs are captured via a Bluetooth enabled, wireless, contactless device. Olea’s advanced sensor analytics analyze these vital sign statistics which are sent through the vehicle ADAS system for biometric, safety and driver preference or infotainment purposes. 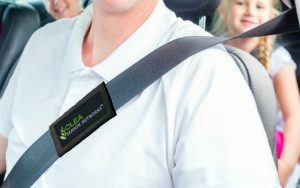 The OleaVisionTM technology serves life-saving purpose to detect children or pets left behind in locked cars. 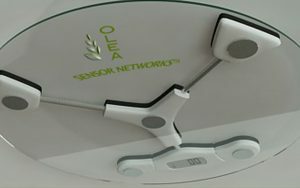 Olea has developed an innovative technology for remote contactless vital sign monitoring and predictive analysis. Real-time vital signs are captured via a wireless, contactless device, remotely or in clinic. 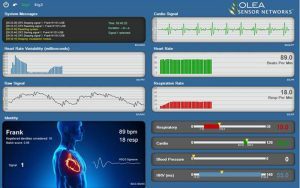 Heart rate, heart rate variability (HRV) and respiration rate are analyzed by Olea’s proprietary software and algorithms and transmitted to medical professionals as needed. 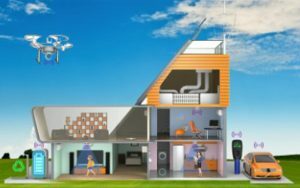 This concept product is a multi-sensor pod for energy management and integrates advanced sensor modules on an information fusion platform which can be installed in a similar manner to a smoke detector. It uses the OleaVisionTM technology which can identify individuals via biometric ID, thereby calculating real-time loading in rooms. 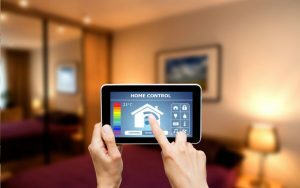 Light and temperature smart sensor modules evaluate ambient conditions allowing for HVAC and lighting optimization through a wireless technology. OleaVision™ makes it possible to improve upon existing technologies for collision avoidance, intrusion detection, fire safety, search and rescue, surveillance in their ability to detect both moving and stationary life forms as well as “see” around corners. These applications stretch across multiple industries including consumer automotive, transportation, industrial equipment, smart home, retail marketing and security.